Whether you need short-term therapy or ongoing assistance for a loved one, our experienced care professionals provide personalized in-home care. We offer a range of general therapeutic services and specialty programs to help people maintain their health and independence in the comfort of their own homes. Excell Home Care, Inc. is excited about our opportunity to serve your home health care needs in cooperation with your physician. We provide a wide range of services in the comfort and safety of your home. This Patient Information Guide has been prepared to help you and your loved ones to use services of Excell Home Care, Inc. to your best advantage. 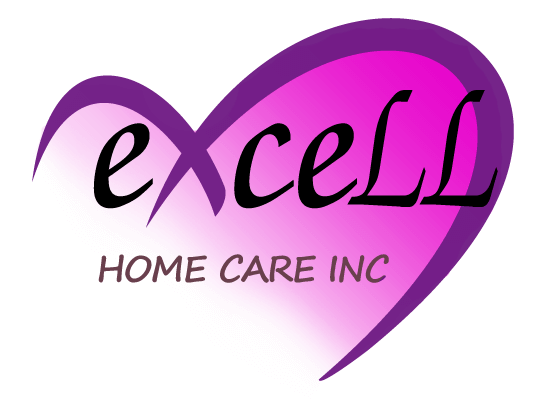 At Excell Home Care, Inc., we have expert team professional in care of homebound patients with skilled needs. Feel free to write us an email or call us and we will get back to you as soon as we can, we promise! 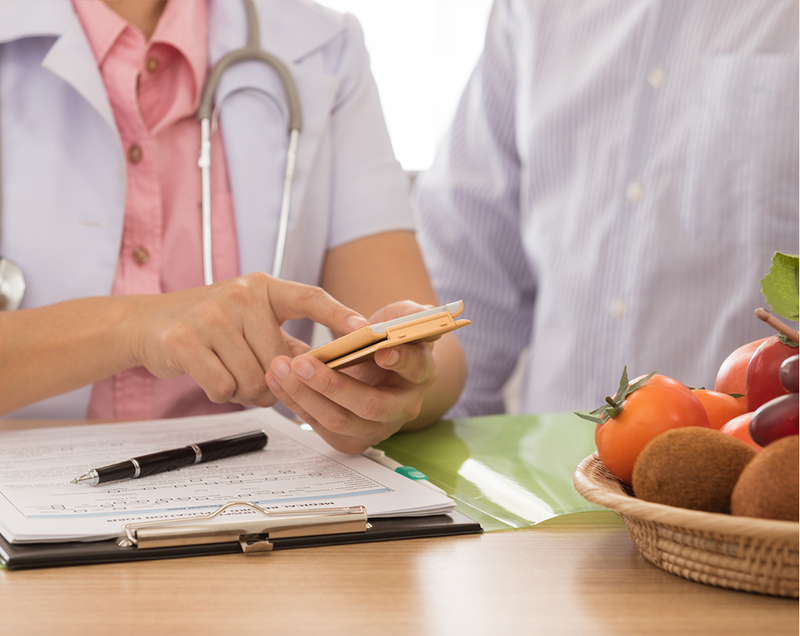 To help our patients improve their overall health we provide additonal home care services that can help and in some cases exceed their maximum potential.